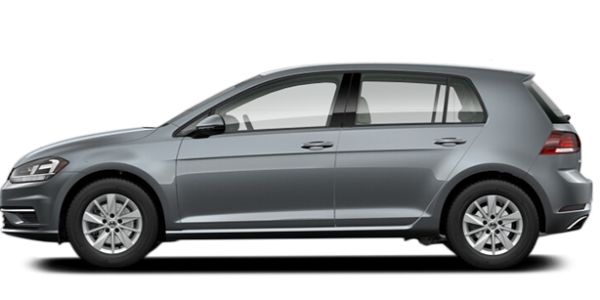 Free Wi-Fi at the dealership at your convenience. 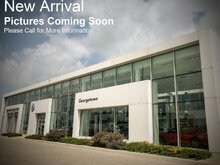 A clean renovated building, well maintained. 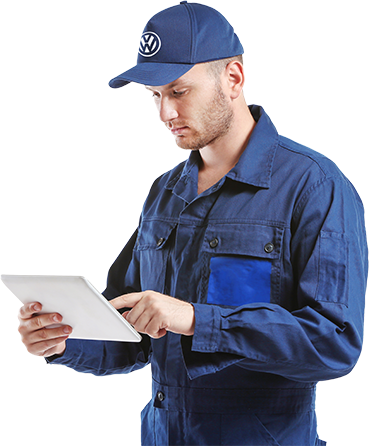 Free car wash with any service inspection. 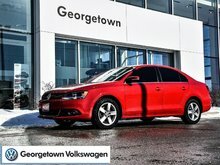 Welcome to Georgetown Volkswagen, your trusted Volkswagen dealership in the Halton Hills region for over 40 years. 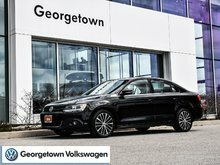 At Georgetown Volkswagen, we like to think that all of our customers are family, and everyone that walks into our dealership should be treated with respect, dedication, and courtesy. 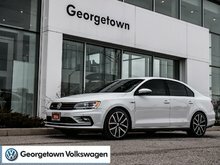 At Georgetown Volkswagen, you are always number one. 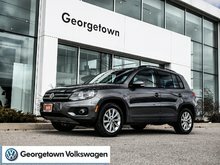 At Georgetown Volkswagen, you will find everything you need, from a wide range of brand new Volkswagen vehicles to a complete collection of Certified Pre-Owned Volkswagen vehicles for every budget. 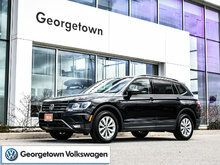 From sedans like the Volkswagen Jetta to wagons and the all-new Volkswagen Golf Alltrack to brand new, modern SUVs like the Volkswagen Tiguan and Volkswagen Atlas, we have a full selection of brand new Volkswagen models to choose from at Georgetown Volkswagen. 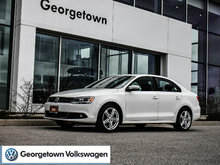 Once you have found the perfect new Volkswagen model for you and your family, you will meet our team of financial services representatives who will present you with a wide range of affordable, flexible financing and leasing solutions. 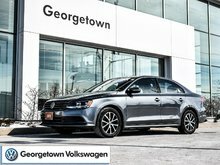 And once you become a Volkswagen owner, you will find a service and maintenance department that is sure to continually exceed your expectations at Georgetown Volkswagen. 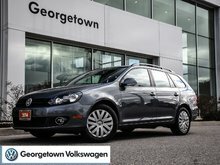 At Georgetown Volkswagen, we know how to keep your Volkswagen running as perfectly as the day you bought it. 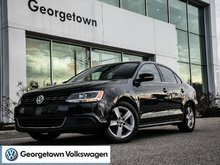 At Georgetown Volkswagen, we guarantee that you will always be treated with respect and dedication. 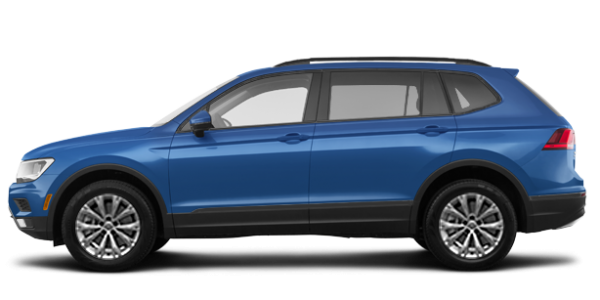 We know that to stand out as a dealership, we need to go above and beyond our customer’s expectations, and that’s what we do every time you visit. 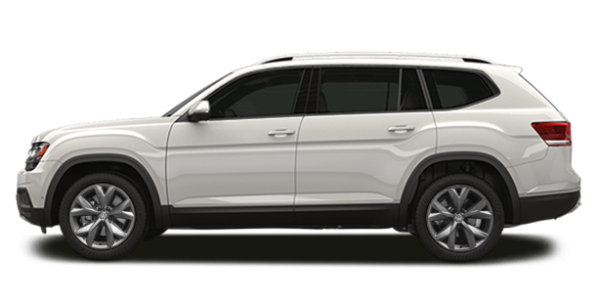 Contact us today to book your appointment with our maintenance or detailing departments, or to book a test drive in a brand new or quality pre-owned Volkswagen vehicle!